Hi! 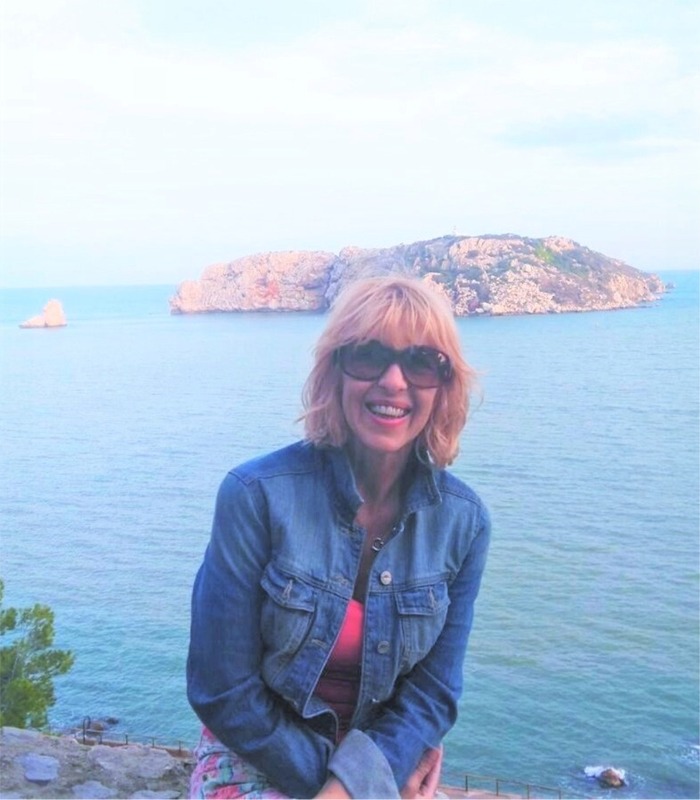 I’m Julie, rentals manager here at Estartit Holidays. I know Estartit very well and look forward to personally helping you. My job, which I love, is to help you in your search for the perfect renal property for your holiday. We have the largest database of owners and agents providing us with the best selection of properties in Estartit - all at our fingertips ready to pass on to our enquiring clients. Just let me know your main requirements, ie. it may be that you must have air con, or wifi, or secure car parking etc. Let me know your guest numbers, and if you have a preferred location ie nearer to the beach or in a quieter location. If you need a private pool or communal pool. If you will have a car, or if you require airport transfers. You may have an out of hours arrival/departure time you need me to help with. You may need a travel cot, high chair, extra fold away bed in your property. You may need a ground floor apartment or prefer a penthouse level. Our FREE SERVICE - saves you trawling the internet checking individual availability and waiting days for replies! In one easy enquiry to us you will receive all the latest holiday rentals that match your needs. We are able to negotiate the best rates we can for you. We pride ourselves on being friendly, efficient and providing a personal service and giving you as much help as we possible can. You can email us 7 days a week, we work long hours and will respond to you very quickly.